Lately we’ve been sharing ideas and information to help you plan upcoming outdoor adventures with friends and family. 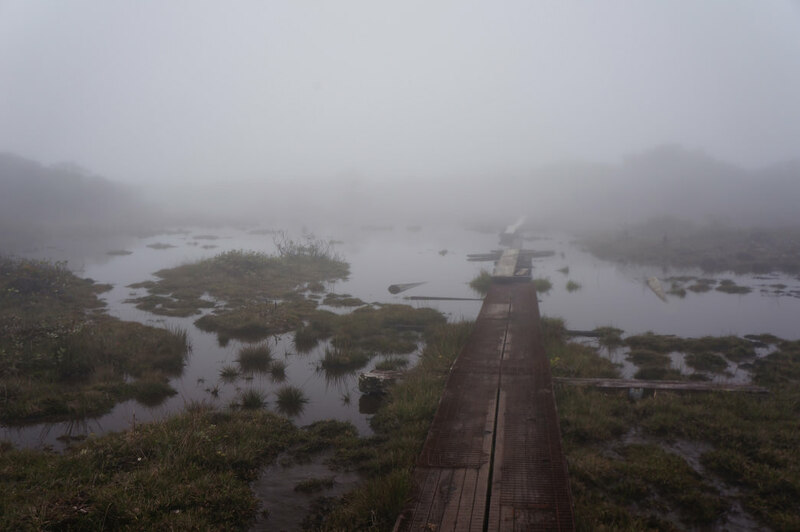 Here’s an idea that is a bit different–a tour of America’s swamps. Aside from the bugs, which we can help ward off, swamplands are remarkably beautiful. Have a read.. 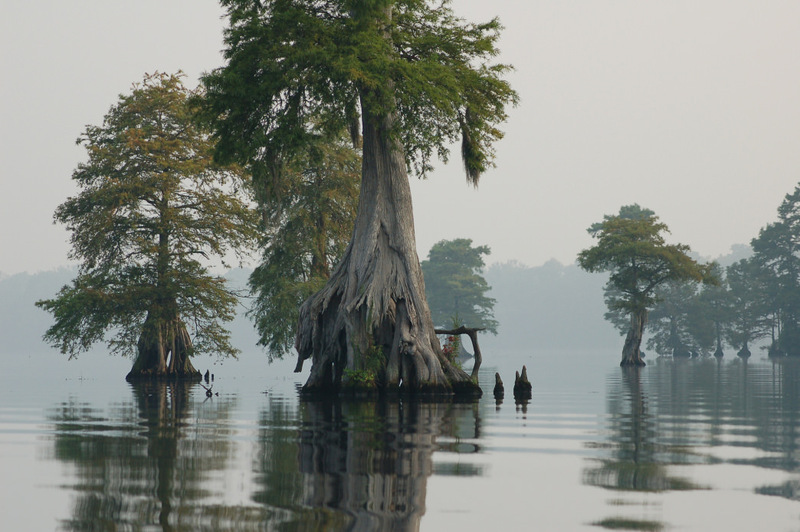 The iconic Great Dismal Swamp National Wildlife Refuge, home to Lake Drummond, one of only two natural lakes in Virginia. 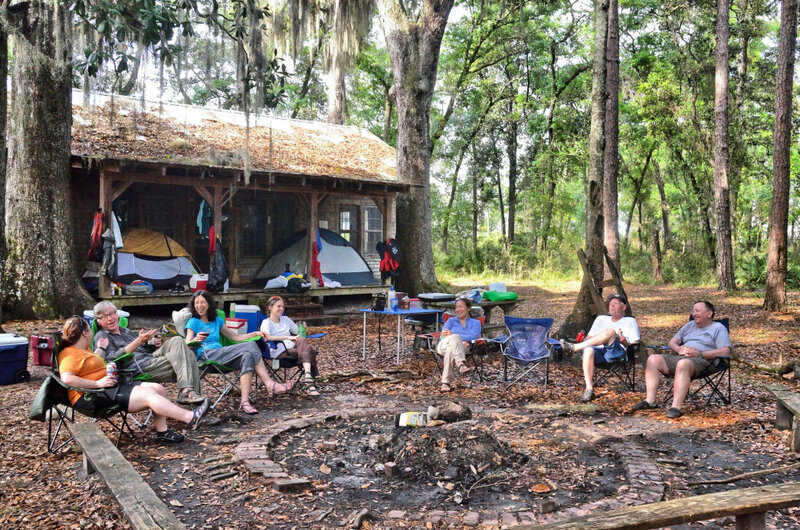 Camping at Floyd’s Island during a 3-day canoe trip in the Okefenokee National Wildlife Refuge. 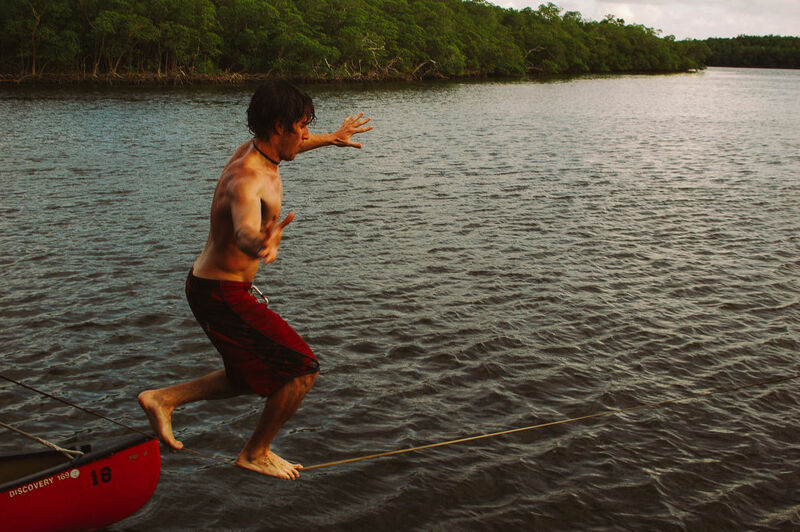 Slacklining during a canoe trip in the Florida Mangrove swamps. 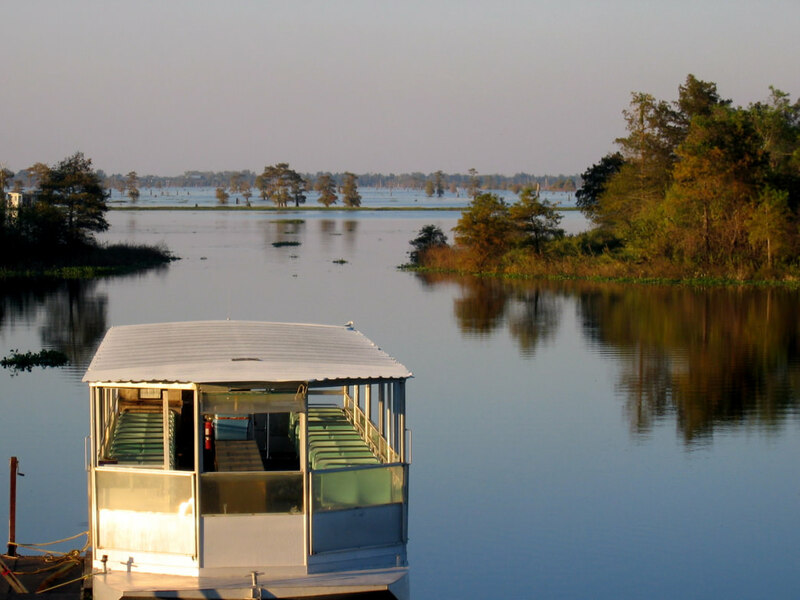 A tour boat rests serenely in Atchafalaya Basin.